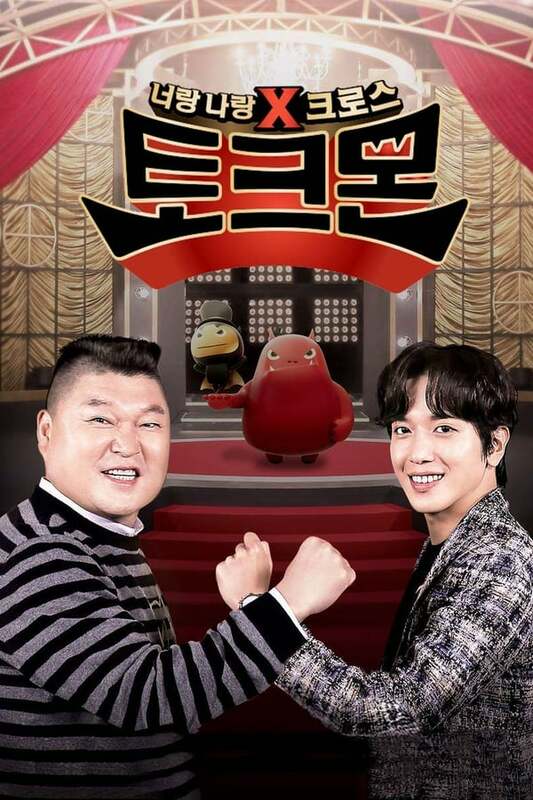 At Talkmon, ‘Master,’ a well-known master of talk shows, and ‘Monster,’ a talented novice to talk shows, form a team to have a ‘talk show battle’ with other teams. Discover new talents for the future of Korean variety shows! The Dow Hour of Great Mysteries, was a series of seven television specials hosted by Joseph Nye Welch that were aired in 1960. The Real Magees was a Canadian talk show television series which aired on CBC Television in 1973. The incredible story of the people who, despite persecution, grew Christianity from an obscure movement to one of the world’s largest religions.